And so, here we with the second part in our look at the original bands currently active in Barnsley right now. Our first post listed 40 active bands, covering all genres; rock, metal, folk, indie, punk, jazz, comedy. Hopefully this next post will do the same, and will act as a usefull tool for bands and promoters alike. Coming soon…. A Guide to Current Barnsley Music #3: Solo Artists. 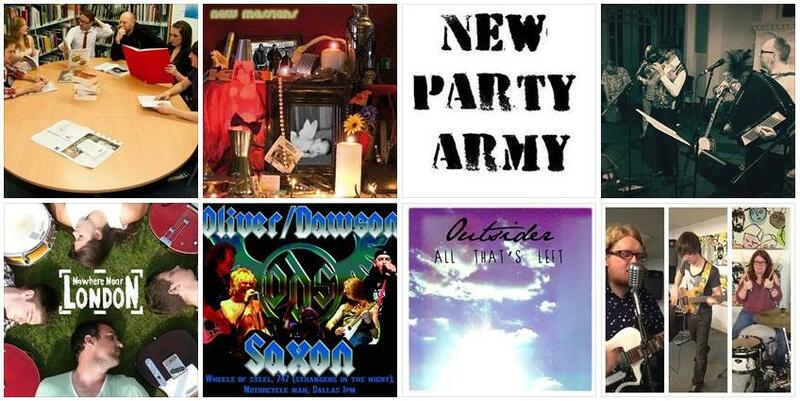 View A GUIDE TO CURRENT BARNSLEY MUSIC #1: ORIGINAL BARNSLEY BANDS A – L here.